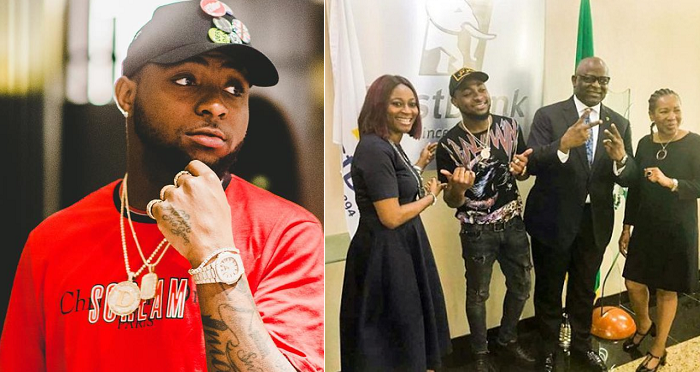 David Adeleke, popularly known as OBO and Davido just signed a deal with First Bank. 2017 has been good to the award winning musician with endorsements and awards. It was gathered that the bank has taken over sponsorship of the grand finale of Davido’s “30 Billion Concert” scheduled for December 27, 2017 in Lagos.